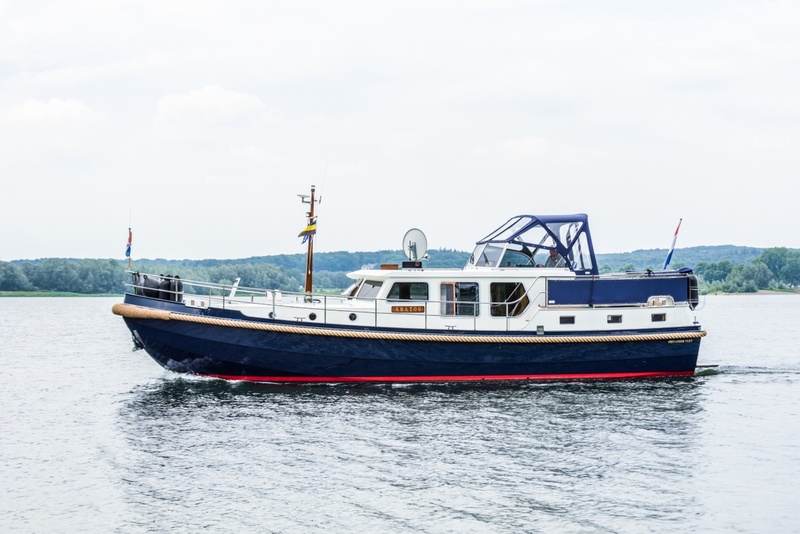 Very complete and in top condition, Spring 2018 painted and new sprayhood with bimini. 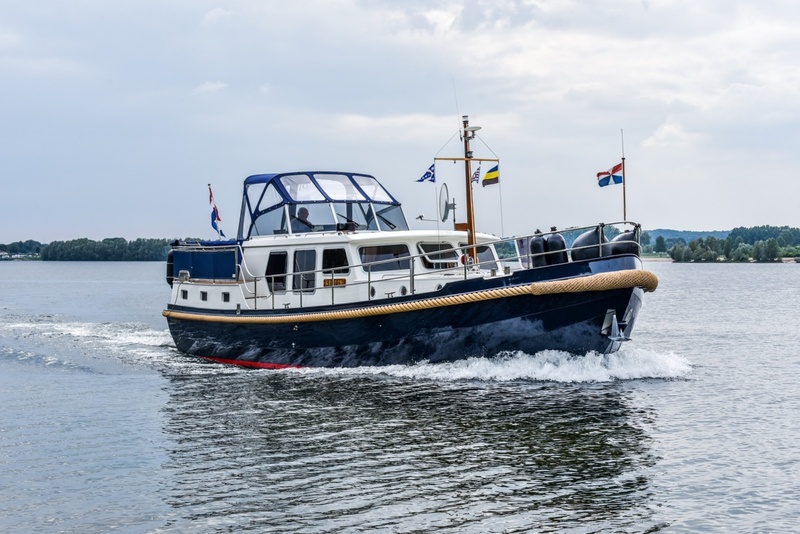 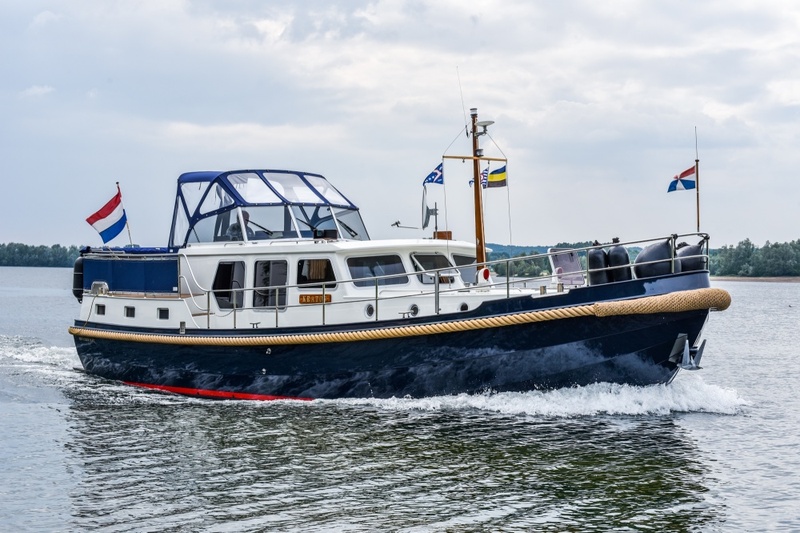 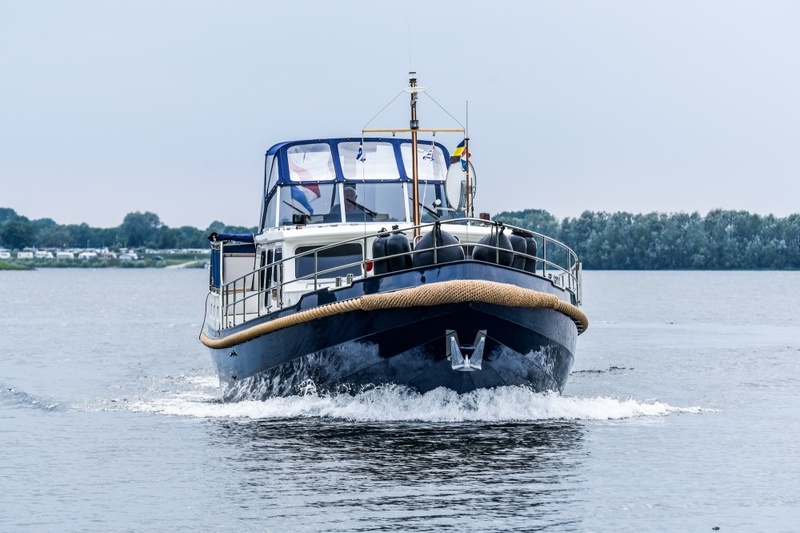 Well built steel Privateer Vlet 1250 AK is very suitable for longer stays on board because of the large owner's cabin, spacious saloon, guest cabin, spacious aft deck and double glazing. 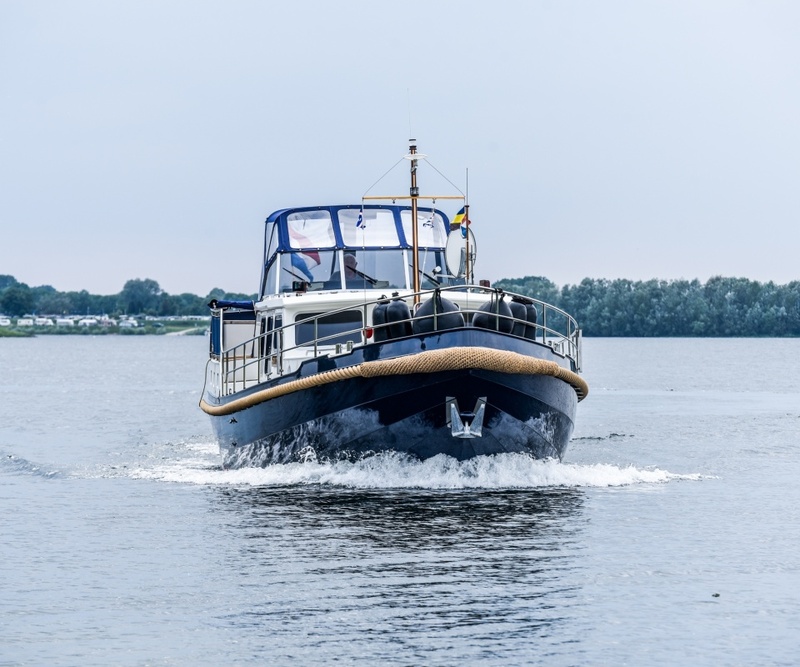 Very good sailing characteristics and thanks to a 128 hp Vetus-Deutz and electric bow and stern thrusters very easy to maneuver and by a 6 kva Mastervolt-whisper generator you are completely self-supporting. 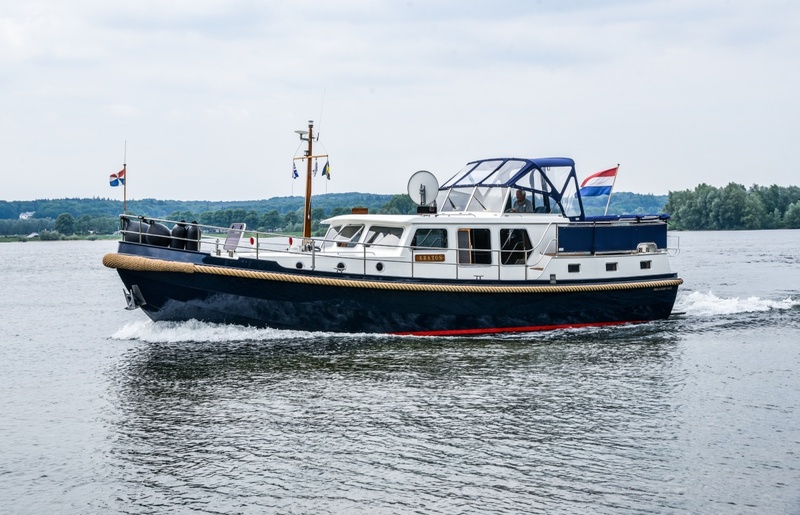 She is really in top condition!